No FTP needed. A fast & secure plugin with automatic backups. 100% FREE. Why mess with FTP when you can get everything done in WordPress admin? Don’t worry if you make a mistaque. With 1 click you can revert to the last auto-saved backup. You don’t need a manual for it. It does one job, and it does it well – helps you edit .htaccess file. Syntax highlighter parses the code as you edit htaccess helping you see typos early on. No outsourced nonsense. When you need help you’ll get it from the people who built the plugin. Used daily by over 40,000 people, and created by a company with 10+ years of WP experience. Yes, really free. We don’t ask for your email or any of that nonsense. Download & use. Users love Htaccess Editor for its simplicity and our friendly support. Read more reviews. Since this plugin does NOT touch the WordPress core, just places a new menu on Admin panel control panel where you can backup, restore and edit your htaccess file faster that FTP back and forth! Great job! I thought the previous version was pretty darn good but this one is even better. All the changes I wished were made were implemented! Amazing! Kudos to the developer! Will Htaccess Editor slow down my site? Absolutely not! Plugin has zero frontend functionality and does not anything to WP that could slow down a site. Is it WP Network (WPMU) compatible? Yes, it’s fully compatible and tested with WP Network (WPMU). It shows up under the Settings menu in network admin. It’s not available on individual sites as there is only one .htaccess file per network. Plugin itself – no. Plugin in the hands of a user who doesn’t know how to write htaccess directives – a bit. While no data loss can occur if the htaccess file is saved containing an error you’ll have to use FTP to restore an old version of htaccess found in /wp-content/htaccess-editor-backups/. Most WordPress users spend a lot of time in WP admin and like to be able to do everything from it. Including editing the site’s htaccess file. Without our plugin, in order to do that they have to open an FTP connection to the server, download, edit and re-upload the file. With Htaccess Editor everything is done from WP admin. Search for “htaccess editor” in your admin “Add New Plugin” screen, or click the download button below. 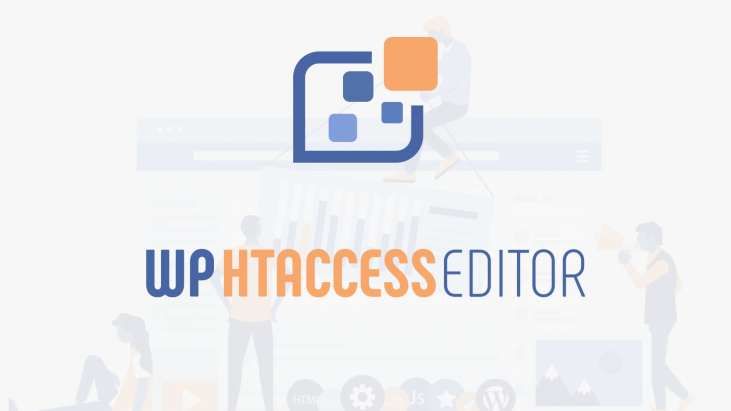 WP Htaccess Editor is a premium WordPress plugin. It solves a simple problem - instead of requiring FTP access to edit the .htaccess file it provides a safe way to edit it directly from the WP admin. Automatic backups are made on every edit to make the process more secure. 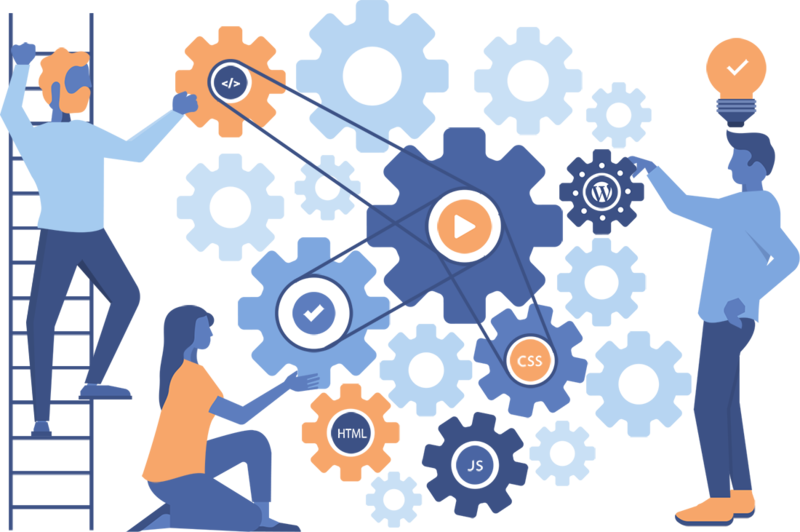 WebFactory Ltd specializes in creating premium WordPress plugins and has been maintaining dozens of plugins for over a decade. Every plugin is developed with a strong focus on simplicity and ease-of-use. Qualities recognized by over a million customers who use our plugins daily.